Welcome emails have, on average, four times the open rate and five times the click rate of other mailings. Improving yours can have a big impact on your bottom line. 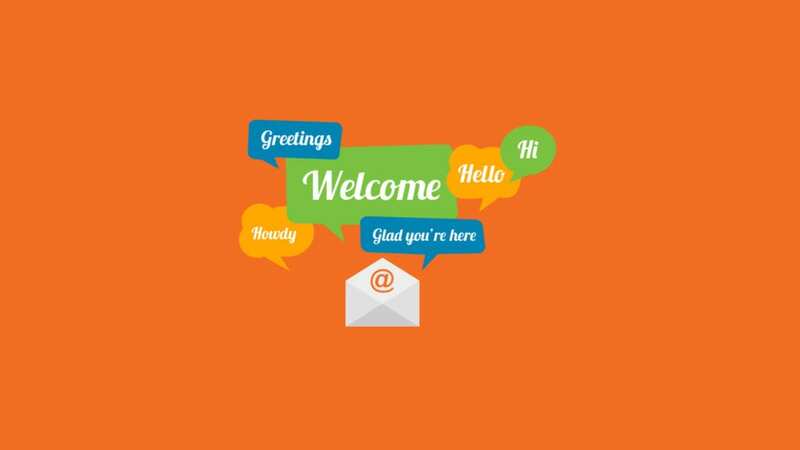 Read on to find out how you can craft a killer welcome email.